Kevin Stokes, an antique picker is searching for the ultimate find. He thinks he might have found it in delivery driver, Aaron Nichols, who to him is anything but average. Kevin Stokes is an antique picker and sci-fi geek. He has a crush on delivery driver, Aaron Nichols, but thinks the feeling won't be returned. Still, he can't resist asking Aaron to join him on a trip. He's searching for the ultimate find. 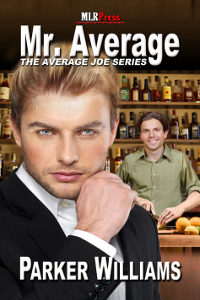 He thinks he might have found it in Aaron Nichols, who to him is anything but average. Aaron believes he's just an average guy with nothing to offer but a complicated life that sends most guys running, that is until Kevin comes along. 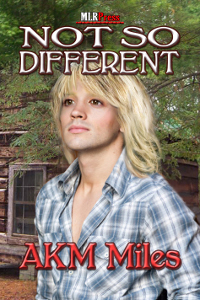 When Kevin invites him to go picking, will Aaron's nephew tagging along and a near accident spoil the day? Or will the two finally hit it off? 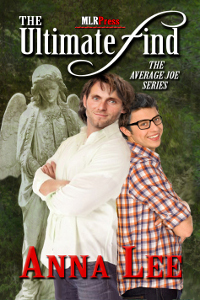 When Clay is lamenting his boring life, Joseph comes by needing his help and they start a relationship that is certainly not short on excitement. Clay is highly skilled but you couldn't tell it from his dead end job. Then Joseph comes in late one night needing his help and it begins. They realize right away that they are interested in a relationship. What they are not ready for is all the danger and excitement that follows. They stand together, and handle everything that comes their way. As they face the unexpected, they find that as a unit they are strong and their bond is real. They come from different worlds and then there's the age thing. Maybe their differences aren't so important after all. 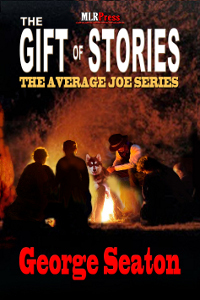 The worth of campfire tales is that they eventually provoke truths from those telling the tales, as well as those assembled to listen. A rite of summer brings together old Joe and his grand-nieces and grand-nephews to the Flat Top Wilderness of Colorado where tales are told over the warmth of a campfire. Through the telling, though, secrets emerge that will affect them all; and the magic of the night will remain them all forever.